It is easy to forget that it is the label that attracts the consumer to buy a jar of jam or a bottle of shampoo. 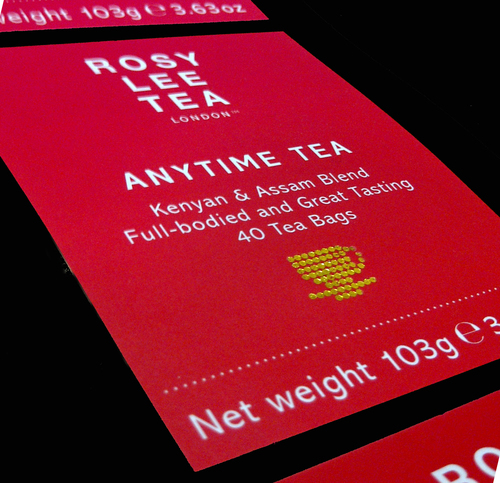 P & J Labels work with our customers to ensure that the design of the label is eye-catching, fit for purpose and within budget. 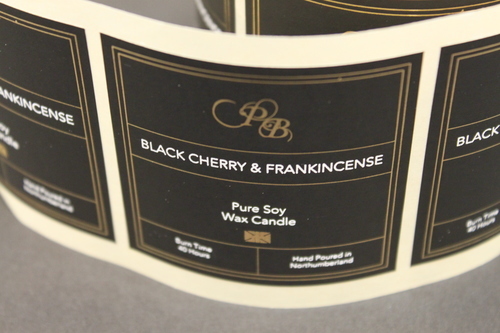 Whether your label is Foilblocked or Printed, or a combination of the two, we can help you produce the label that you need. Our friendly team will be happy to offer advice, help and technical assistance when selecting suitable substrates and adhesives for your label application. Our low set up cost makes our pricing particularly attractive to the first time label user or those customers requiring a short run for a new product launch. 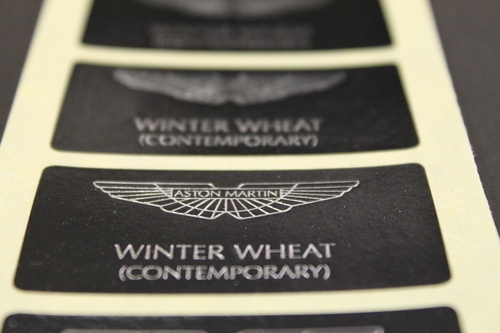 Yet with the versatility of our processes we can produce labels for anything from a sandwich to champagne and give you a choice of matt, gloss or metallic finishes.